It seems like every day there's a new social media platform popping up on the internet. The days of only having to worry about Myspace friend requests are long gone. Businesses now utilize various platforms actively in their marketing strategies to drive sales and overall amplify their brand's mission. Sound like something you're trying to do with your business? Well you absolutely should! Using social media can prove to be an amazing return on investment if done correctly. Now we say correctly because not every account is created equal and not each platform is necessary for your business's success. Think of it this way, does your company utilize every marketing tactic for success? Mailing discounts, email marketing, social media marketing, telemarketing, etc.? More than likely not, because you've found the best strategy that works for you. Social media is no different! Each platform has it's unique purpose that you can use to your advantage. 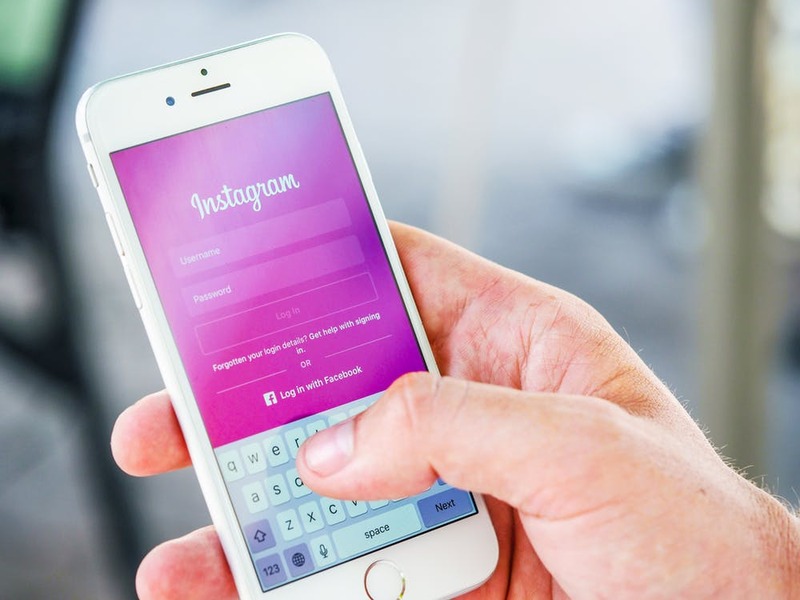 So we've done the hard work for you and provided a brief break down of the top 3 social media platforms you should be utilizing for your business. This list should help you have a better understanding if you really NEED to have certain accounts and if so, what are the best practices to implement. The current mother of all social media in 2017. With over 2 BILLION monthly users, this platform has the most active users of all. With that, it's kind of hard to ignore it's value. Facebook is a great space to convey your brand's story and build a true connection with the customer. Sharing posts that relate to family, video content and anything that has a true emotional attachment performs well on Facebook in terms of engagement and shares. The key to utilizing your Facebook page is to ensure you provide all information needed to properly convey your brand and share consistent content. Extra Help: 10 Steps to Create a Facebook Page that Gets "Likes"
The visual platform that was recently acquired by Facebook. This platform is all about the pictures, baby. Instagram is the perfect spot for visual brands that want to showcase products, designs, images, etc. to convey their overall brand. Posting images of basic text typically don't do as well as actual photos. People log on to this platform to SEE something and feel inspired, so if your brand is all about those visuals, this is a MUST for you. The space users go to in order to express themselves in 140 characters and the space you as a business should go to to have chit chat with your customers. While Twitter isn't as large as Facebook, it's still EXTREMELY powerful. Consumers now utilize this space to tweet companies with poor service anticipating quick responses. For your business, use this platform to tweet snippets of what you do, ENGAGE with Twitter so you're always having a conversation and drive traffic to your website. What platforms are you currently using for your business? Are they proven effective? Let us know in the comments below or contact us today to learn more about our social media management services.